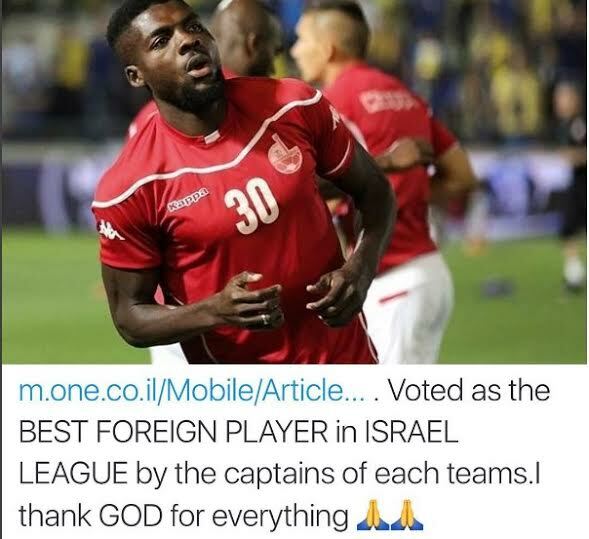 The 28 year old Hapoel Be’er Sheva FC midfielder took to his Instagram to announce his delight at the award. 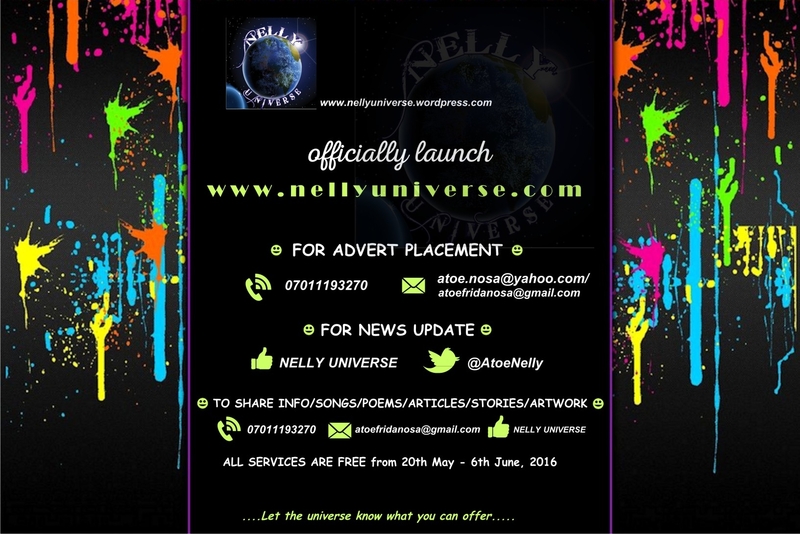 He wrote…. Ogu’s team will win the league with a win on Saturday, congrats to him!